Magic of the North Gate is a focussed look at magic that involves the body, the land, the living and the dead. 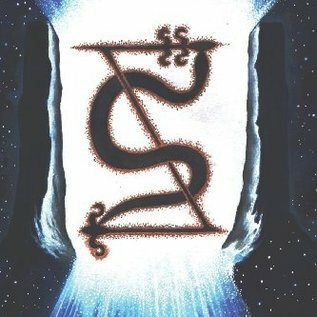 Written for magicians/occultists, pagans, priests and priestesses, this book looks in depth at the techniques, contacts, methods and ritual actions that can be undertaken when approaching Earth Magic. Working with land spirits and faery beings, building shrines, living in a magical home, working with the magical elements, connecting with ancient deities, working with ancestral burials, understanding and living with resident ghosts, weaving power, plus learning how to connect and work with storms, are just some of the magical mysteries contained within the North Gate. 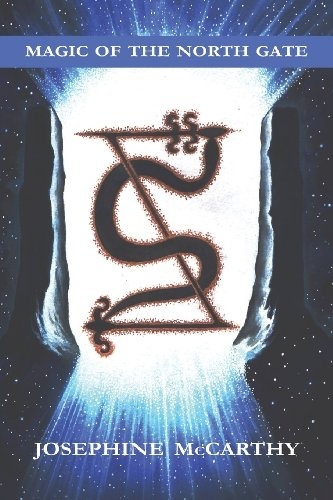 Forward by Frater Acher Josephine McCarthy is a seasoned occultist and author living in the Dartmoor National Park UK. She has taught and led magical groups in the USA and UK for over twenty years and has written a variety of books on magic/occultism including the Magical Knowledge trilogy, the Exorcists Handbook and The Work of the Hierophant.